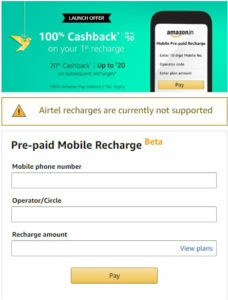 Amazon Mobile Recharge Offers – Get 50% Cashback on Prepaid Recharge. 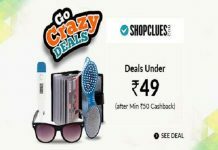 Max Cashback Rs.30 per customer | Offer valid from July 1, 2018 to July 31, 2018 (both days inclusive). 1. Login/Signup into Amazon application. 3. Enter your Mobile number, Opertor, Recharge amount. 6. Pay the amount. 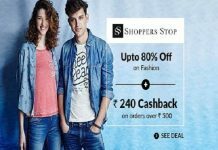 You’ll receive 25% Cashback upto ₹30 in your amazon pay balance. 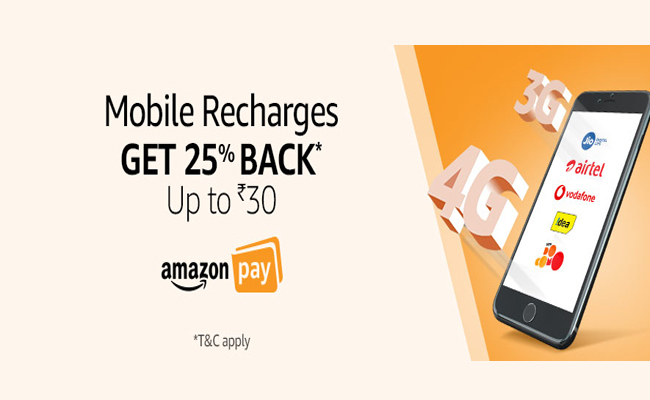 This Mobile Recharges Cashback offer (“Offer”) is made available by Amazon Pay (India) Private Limited (“Amazon”) on the website www.amazon.in and the mobile site and mobile application thereof (collectively, “Amazon.in”) in respect of prepaid mobile recharges on Amazon.in. 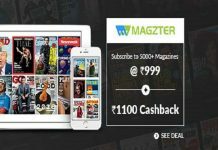 The cashback will be provided to the eligible customers in the form of Amazon Gift Card, issued by Qwikcilver Solutions Private Limited (“Gift Card”), redeemable as Amazon Pay balance in the Amazon.in account of the eligible customer.